College Forward went from running a near-peer coaching program for 13,000 first-gen college students to reaching over 340,000 students nationwide by building a mobile app for students. 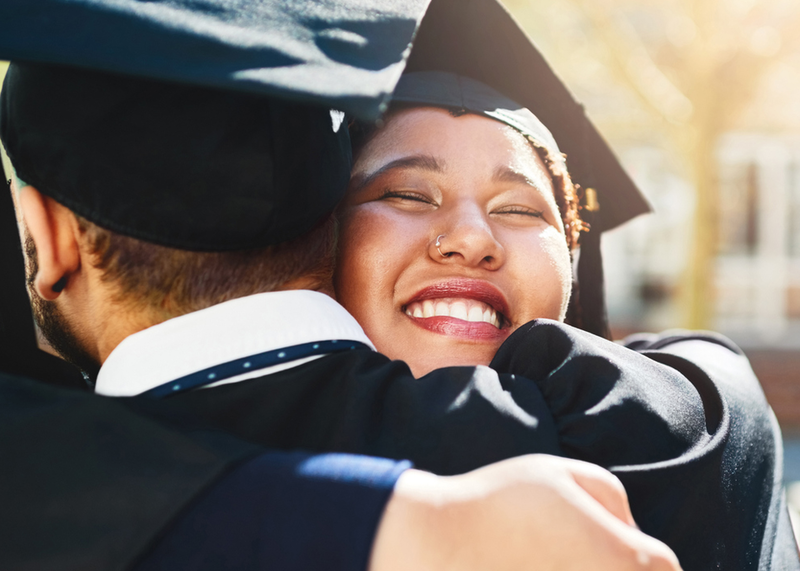 The Dallas County Promise created a program to incentivize students with a tuition-free pathway through college, and then built an app to run their program across 31 pilot high schools in Dallas and saw college enrollment jump 35% in their first year. Come see how they’re thoughtfully using tech to scale impact.